Area resident might easily miss Prospect Market, nestled in the basement of Prospect House near the corner of N. Oak St. and 14'th St. It's a convenient place for immediate needs, especially with the local 7-11 closed. 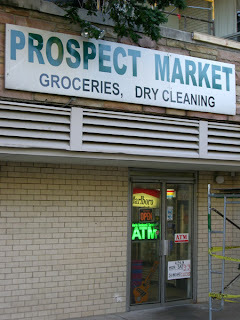 Prospect Market is a family-owned business that has been operating in the Radnor Heights neighborhood for twenty years. 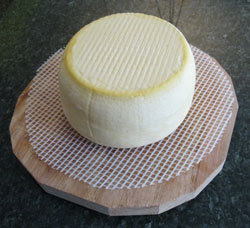 It's current operating hours are Monday through Saturday, 9 am to 9 pm, and Sunday, 8:30-10:30am and 2-5pm. Support local small businesses!